Articles · TPF Travel Adventures | Trips, Places and Fun! 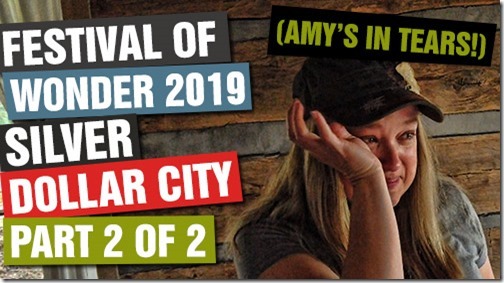 Amy’s in TEARS! Festival of WONDER Day 2 of 2 at Silver Dollar City in Branson, Missouri! Amy was CRYING RIVERS during both the hymn sing-a-long in the Wilderness Church AND the extremely patriotic opening ceremonies at Silver Dollar City! Then, it was on to experience the rest of the FESTIVAL OF WONDER! We experienced everything from beautiful harp playing to world record juggling to comedy and the INCREDIBLE Paint Jam! We also rode the train, had an incredible breakfast and enjoyed the beauty of Silver Dollar City and the Ozark Mountains! John and Amy were at the VERY FIRST day of the FESTIVAL OF WONDER at Silver Dollar City! There was so much to see and do that they will have to go back the next day. 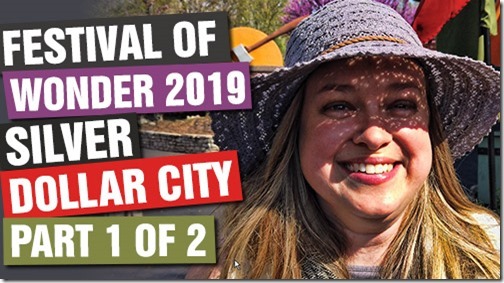 So, this is the first of two videos that feature the amazing shows at the Festival of Wonder at Silver Dollar City in beautiful Branson, Missouri! 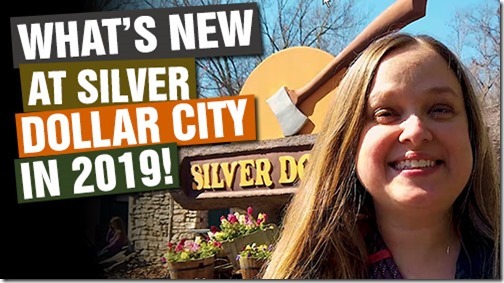 What’s FUN For KIDS at Silver Dollar City in Branson, Missouri? Best rides and adventures! 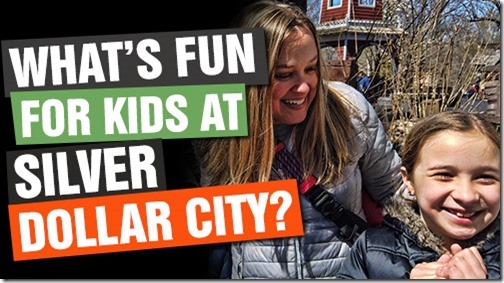 What's FUN For KIDS at Silver Dollar City in Branson, Missouri? Best rides and adventures! Join John, Amy, Jet, Ella and Eva on a family adventure at one of America's BEST theme parks, Silver Dollar City! The kids get to choose what they do, and they didn't disappoint. Join them on rides like Outlaw Run, The American Plunge, The Flooded Mine, Powder Keg, Time Traveler and a bunch of thrilling rides for the little ones! WHAT'S NEW on The Flooded Mine Full Ride? FULL RIDE! John and Amy take you into the depths of The Flooded Mine at Silver Dollar City! The ride got some nice upgrades and a fresh coat of paint. 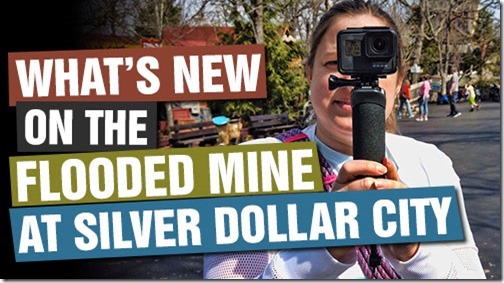 Watch as they give you a FULL RIDE, POV TOUR of The Flooded Mine at Silver Dollar City in beautiful Branson, Missouri! ON PARK TOUR of ALL of Silver Dollar City’s Restaurants! ON PARK TOUR of ALL of Silver Dollar City's Restaurants! 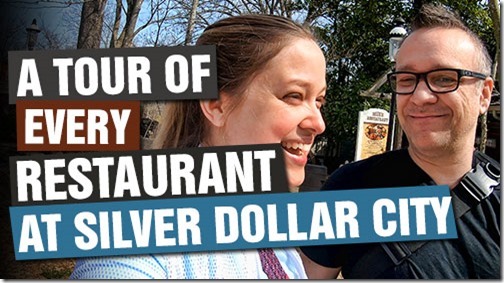 John and Amy take you on a FUN tour of EVERY SINGLE restaurant at Silver Dollar City in Branson, Missouri! The Branson Ferris Wheel is a beautiful part of the Branson, Missouri skyline! John and Amy take a ride and invite you along with them. 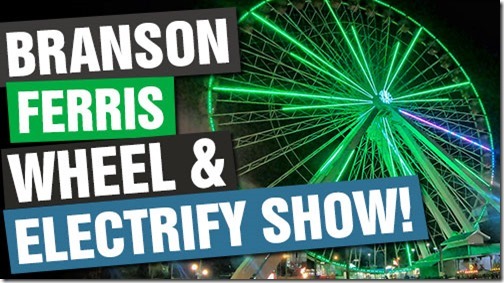 PLUS, watch the FULL Electrify Light Display at the end of the video! John and Amy are coming at you from Silver Dollar City in beautiful Branson, Missouri! 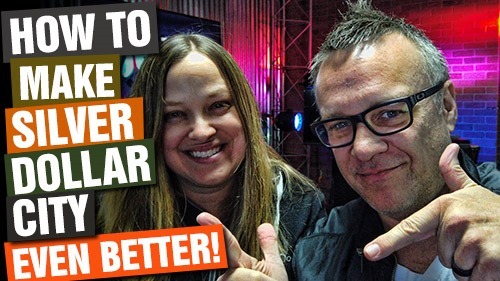 This is their first visit in 2019, and they reveal what's new and what's coming in 2020! Highlights include The Petersen's, a mystery attraction being built where the Lost River of the Ozarks once was, Echo Hollow renovations, a brand new locomotive, an expanded taffy shop and MORE! Silver Dollar City in Branson, Missouri is one of the best theme parks in the nation and is beloved by many. 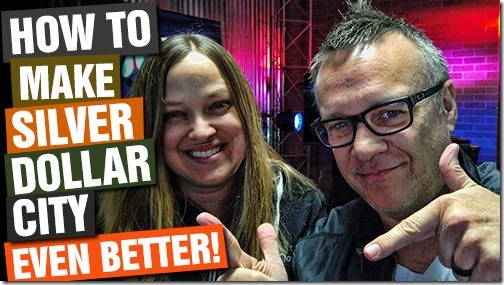 John and Amy consider some enhancements that could possibly make a great park even greater. Do you agree? Do you have other ideas? Leave some comments below! 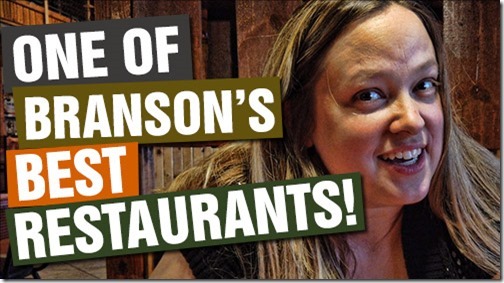 John and Amy reveal their ideas for exciting, new attractions, restaurants, shopping and other fun things that should come to Branson! Some of their ideas include dark rides at Silver Dollar City, a minor league baseball team, Kalahari and Cheesecake Factory!